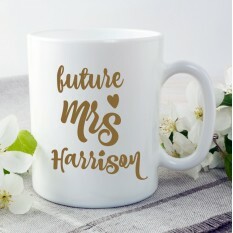 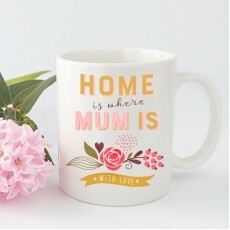 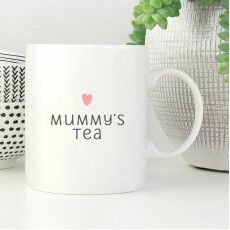 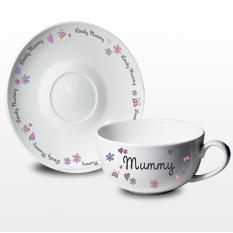 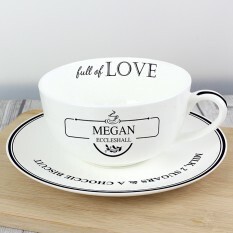 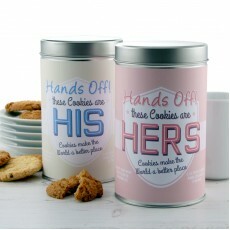 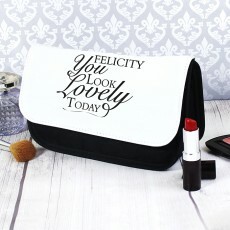 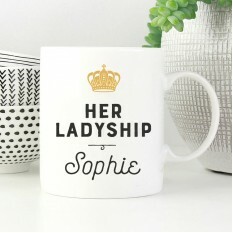 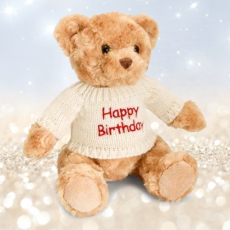 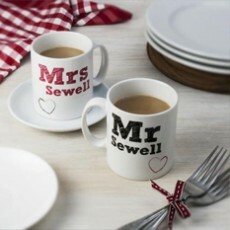 Are you searching for personalised gifts for her? 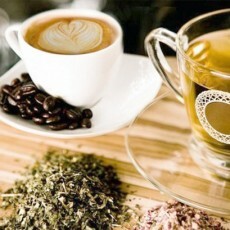 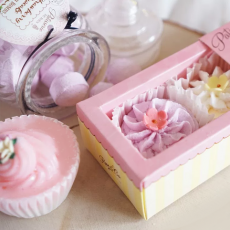 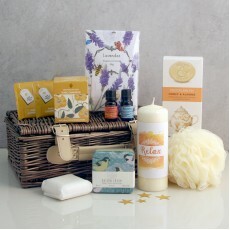 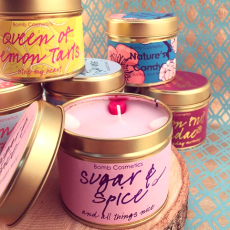 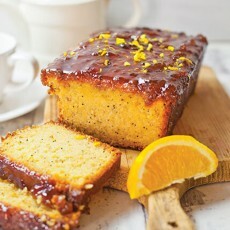 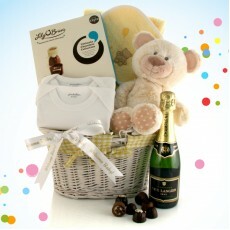 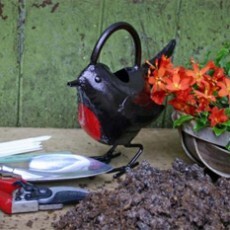 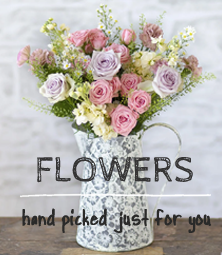 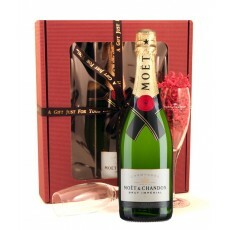 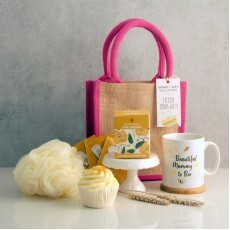 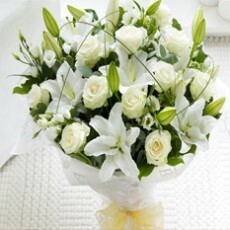 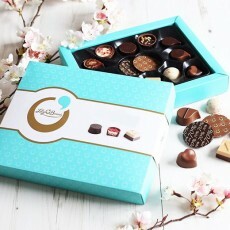 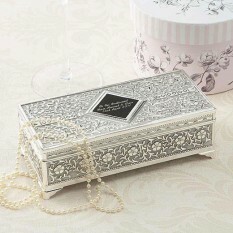 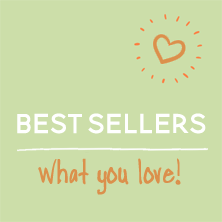 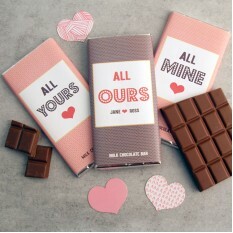 Well we are delighted to offer you some great gift ideas so that you can spoil her to bits on her special day. 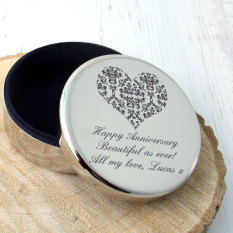 There's so much choice, such as our engraved photo frames, personalised candles, books, special keepsakes and fun accessories for the home! 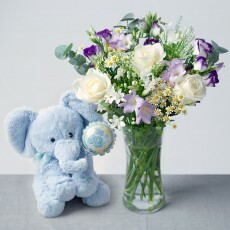 She'll appreciate that you put extra thought and care into choosing something especially for her! 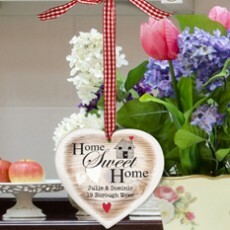 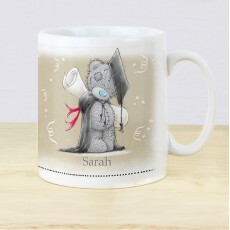 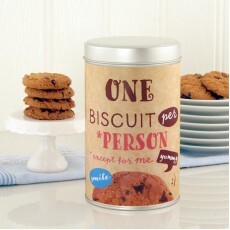 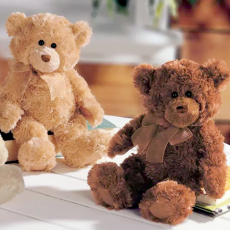 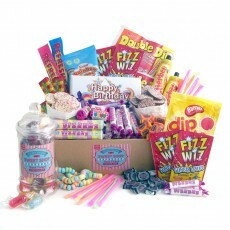 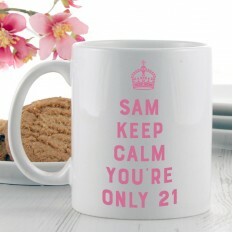 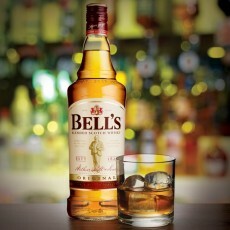 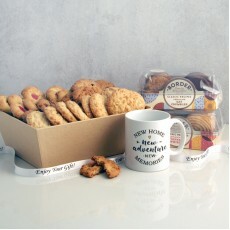 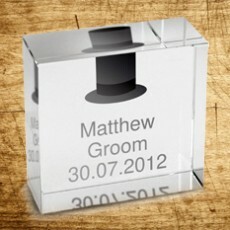 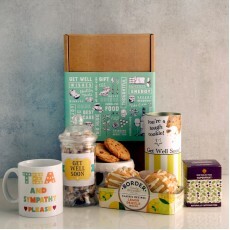 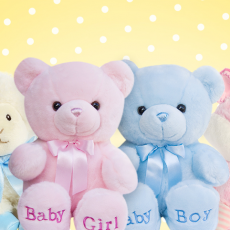 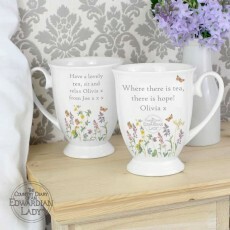 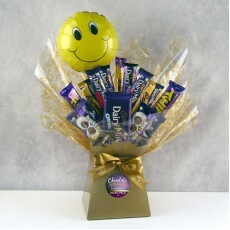 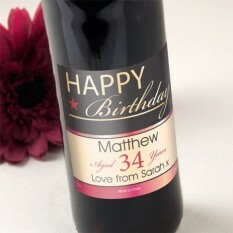 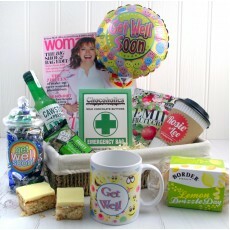 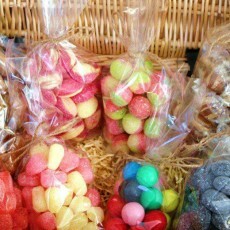 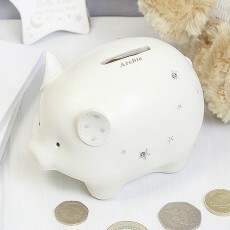 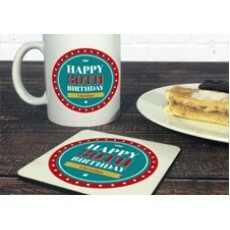 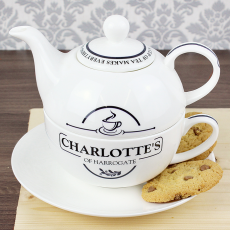 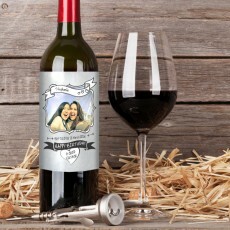 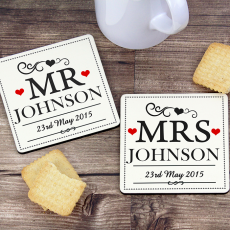 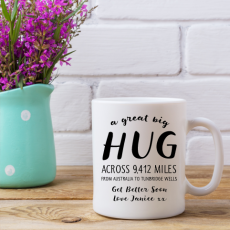 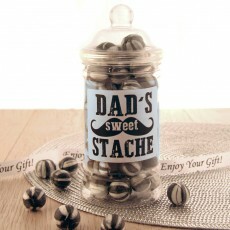 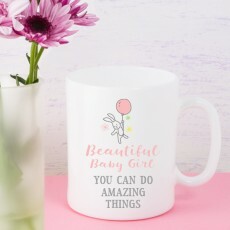 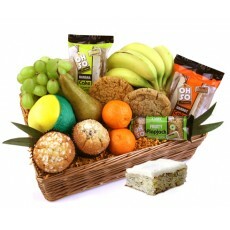 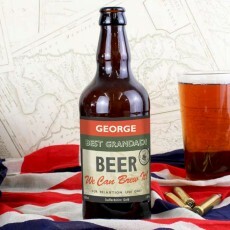 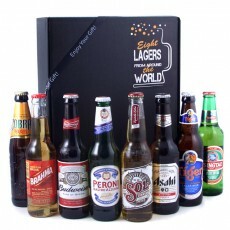 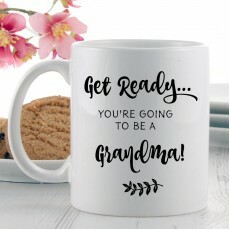 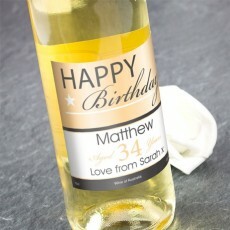 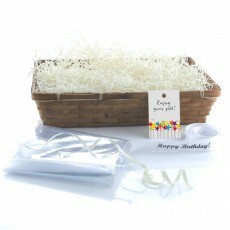 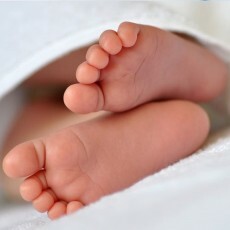 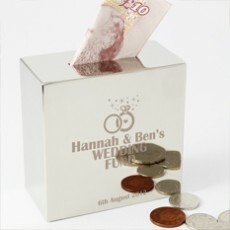 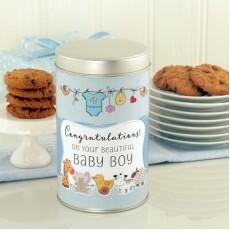 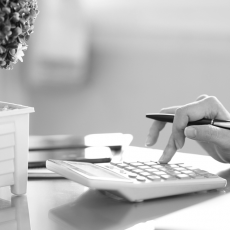 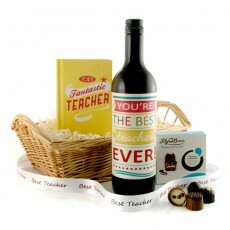 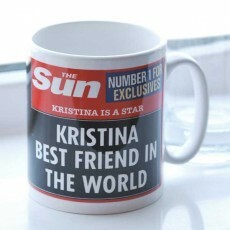 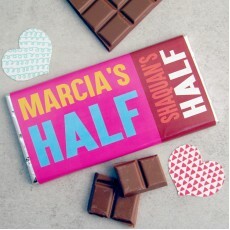 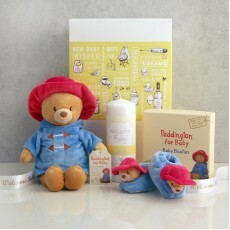 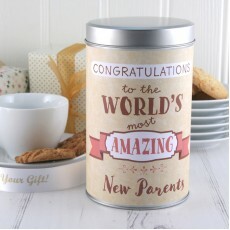 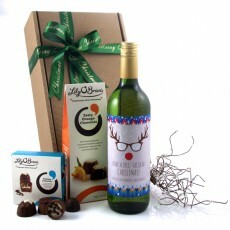 Here at Smart Gift Solutions, we believe a personalised gift shows you've gone the extra mile! 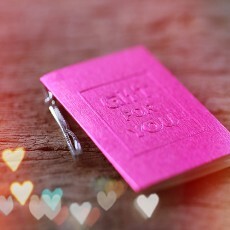 There is no other gift that says "it's just for you!" 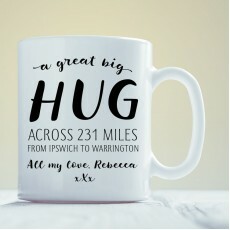 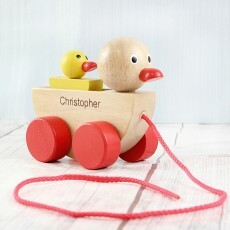 than a personalised gift. 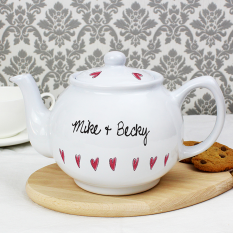 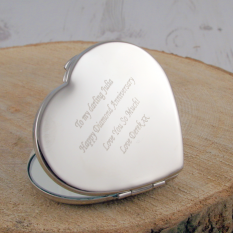 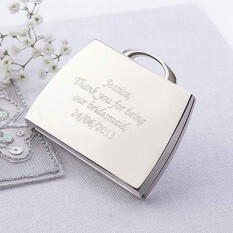 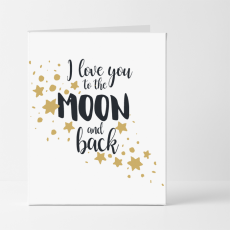 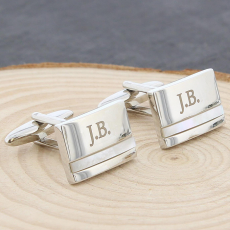 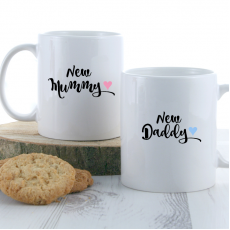 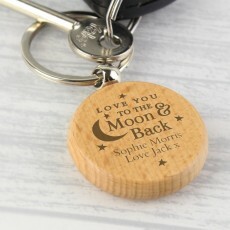 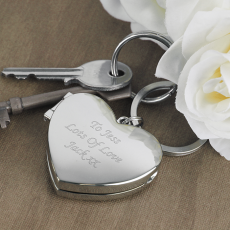 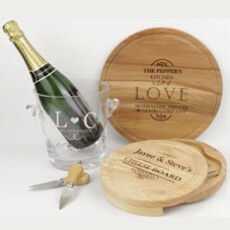 Treating the special lady in your life to a personalised keepsake lets her know you’ve put both thought and care into selecting the gift…making it something she can treasure forever! 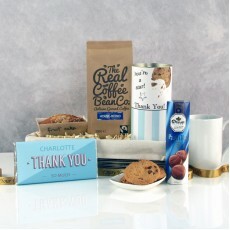 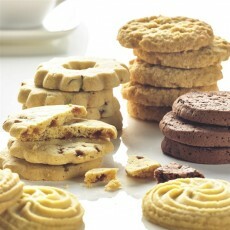 Once you've selected your gift don't forget to take advantage of our free extras! 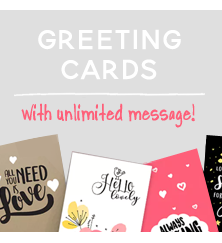 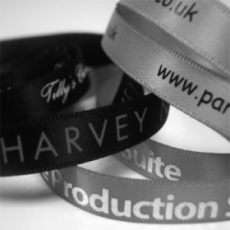 Our free printed ribbon and free photo cards giving you so much more value. 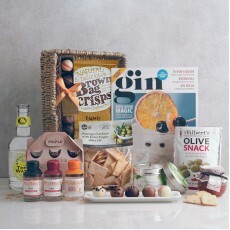 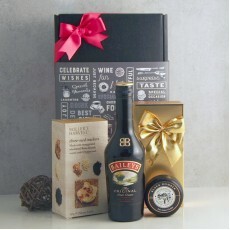 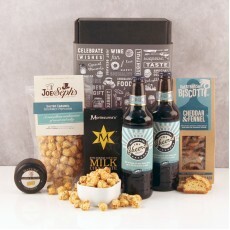 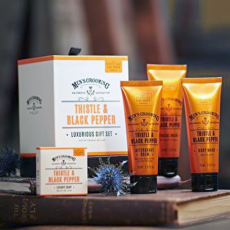 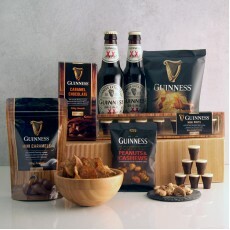 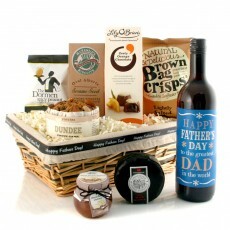 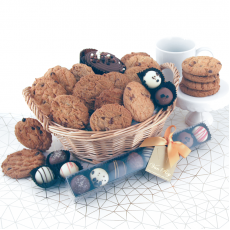 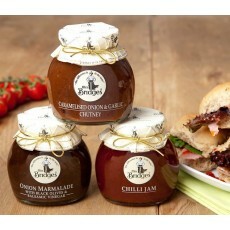 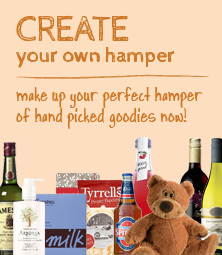 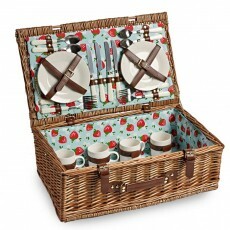 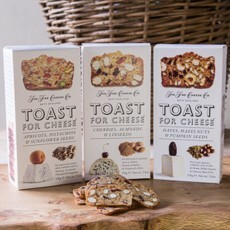 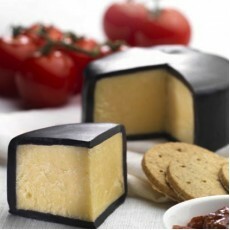 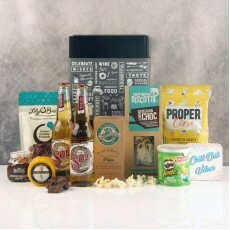 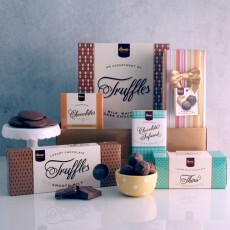 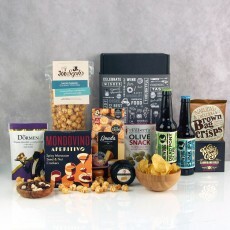 Designed to impress, our gifts and hampers are beautifully presented. 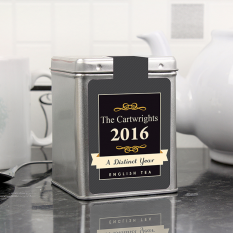 You can also select a special date on our calendar available at the checkout or take advantage of our fast delivery service if you're in a hurry. 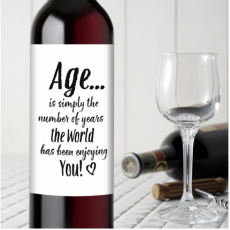 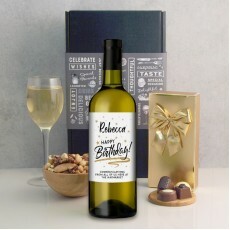 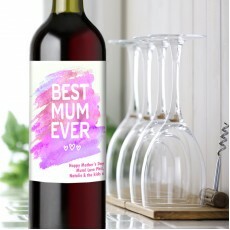 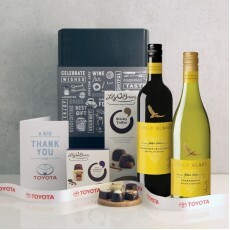 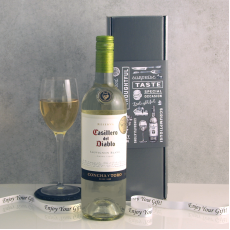 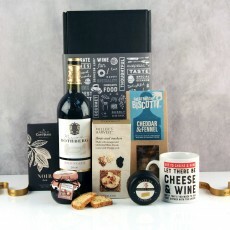 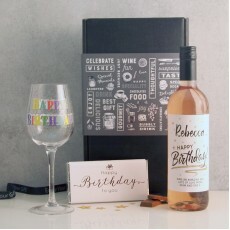 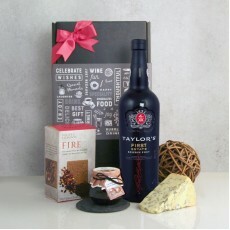 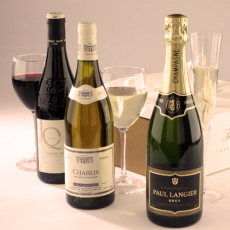 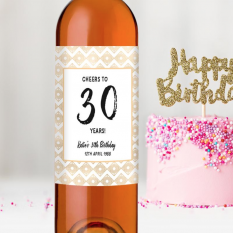 A popular gift for her which we recommend here at Smart Gifts is a personalised wine gift box, suitable for a variety of occasions and providing a lovely keepsake for women. 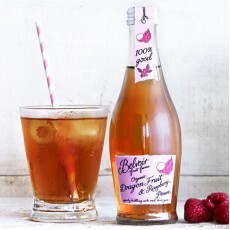 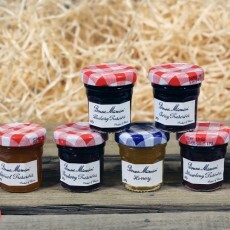 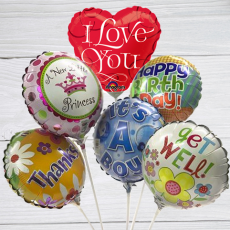 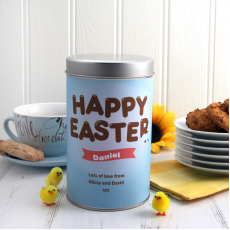 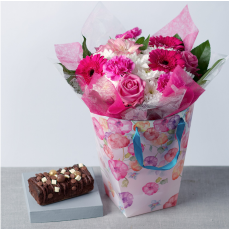 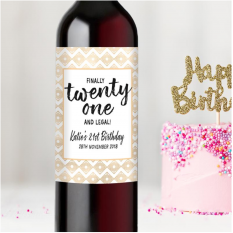 With bright and cheerful, exclusively designed, label designs and presented in high-quality boxes to ensure safe delivery, they’re affordable and thoughtful. 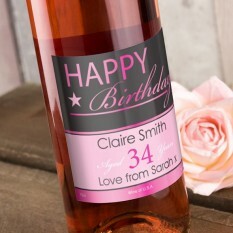 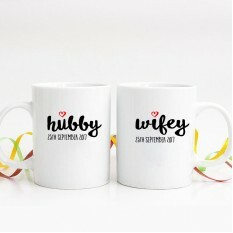 Or perhaps you could choose from our selection of personalised wine glasses, with unique and quirky designs to delight your female recipient. 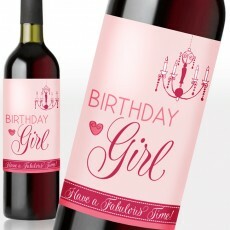 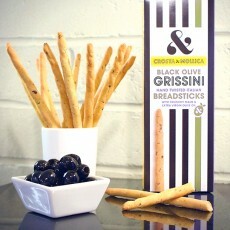 The stylish glasses are a wonderful keepsake, and are the perfect gift for any female wine lover!